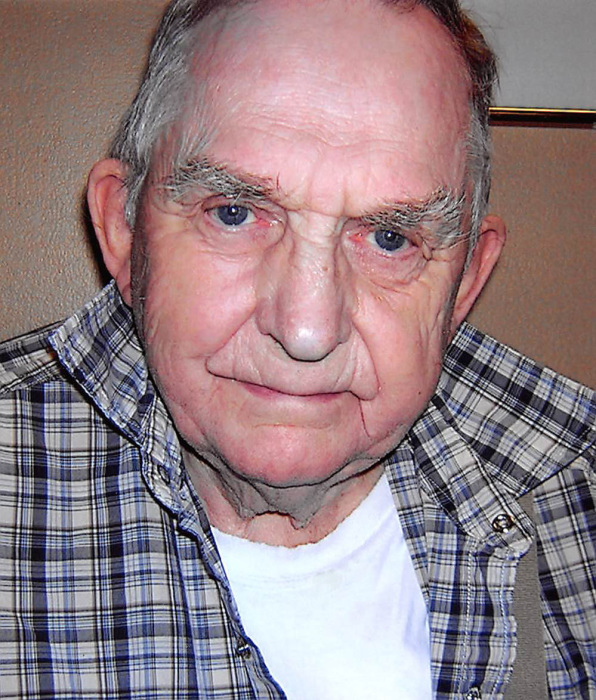 Harvey Clauson, 86, of Fergus Falls, died Monday, January 28, 2019 at his residence under the care of hospice. He was born May 9, 1932 in Gully, MN to Melvin and Agnes (Espland) Clauson. He grew up and attended school at Gonvik. After his schooling, he moved with his family to their farm east of Erhard. In 1954, Harvey enlisted in the U.S. Army where he served in Korea. He was honorably discharged in January of 1961. Harvey came back to the family farm. He retired from farming and moved to Fergus Falls where he worked as a custodian at the River Bend Apartments for 21 years. Harvey enjoyed reading the Bible and woodworking where he made jewelry boxes, birdhouses and shelves. He particularly enjoyed scroll work where he designed many creations. Harvey is survived by his sister, Marilyn (LeRoy) Ouren of Erhard; two nieces: Debbie (Keith) Bergren of Pelican Rapids and Becky Kantrud of Fergus Falls and three nephews: Dean (Lana) Ouren of Fergus Falls, Dennis (Lisa) Ouren of Pelican Rapids and Brad (Lori) Ouren of Monument, CO. He was preceded in death by his parents. Funeral Service: Saturday, February 2, 2019 at 10:30 A.M. at the Glende-Nilson Funeral Home in Fergus Falls with visitation taking place for one hour prior to the service.